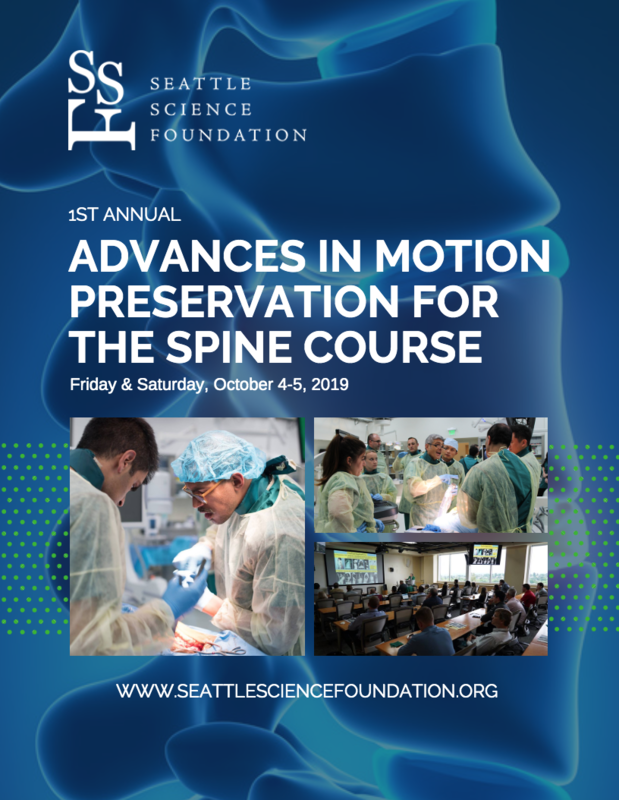 The 1st Annual Advances in Motion Preservation for the Spine course will provide an in-depth evaluation of current and emerging techniques in spine surgery used to preserve spinal mobility. Through cadaveric and instructional didactics, we will teach interested practitioners in the best, evidence supported practices surrounding disc arthroplasty, laminoplasty, motion preserving stabilization and endoscopic techniques. Christoph P. Hofstetter, M.D., Ph.D.
Amedco LLC designates this live activity for a maximum of 11.00 AMA PRA Category 1 Credits™. Physicians should claim only the credit commensurate with the extent of their participation in the activity.